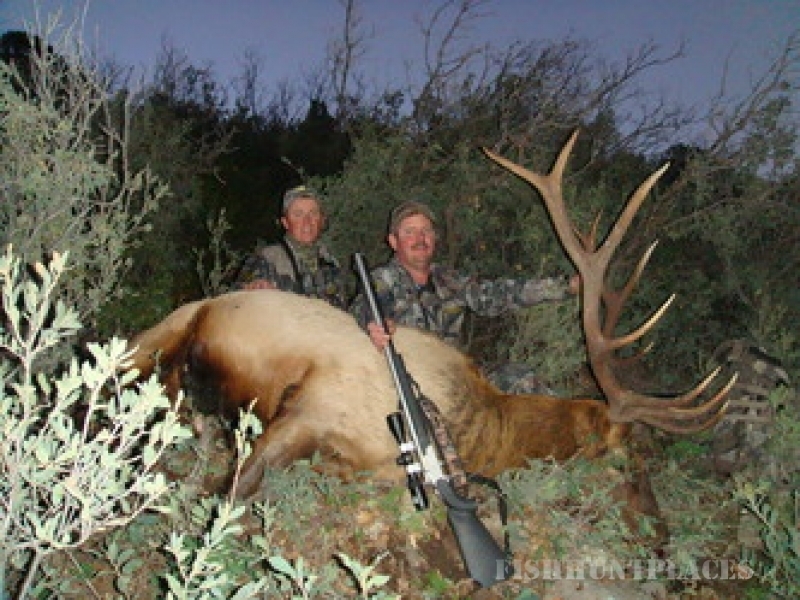 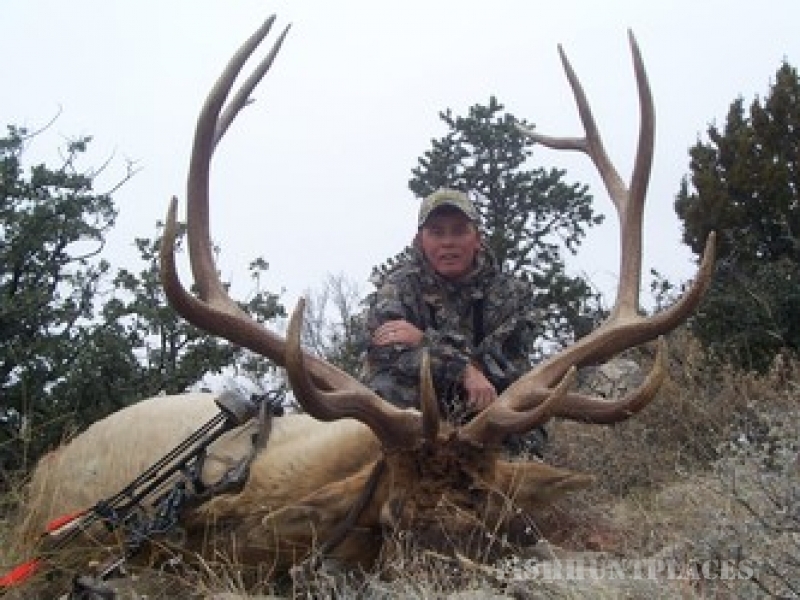 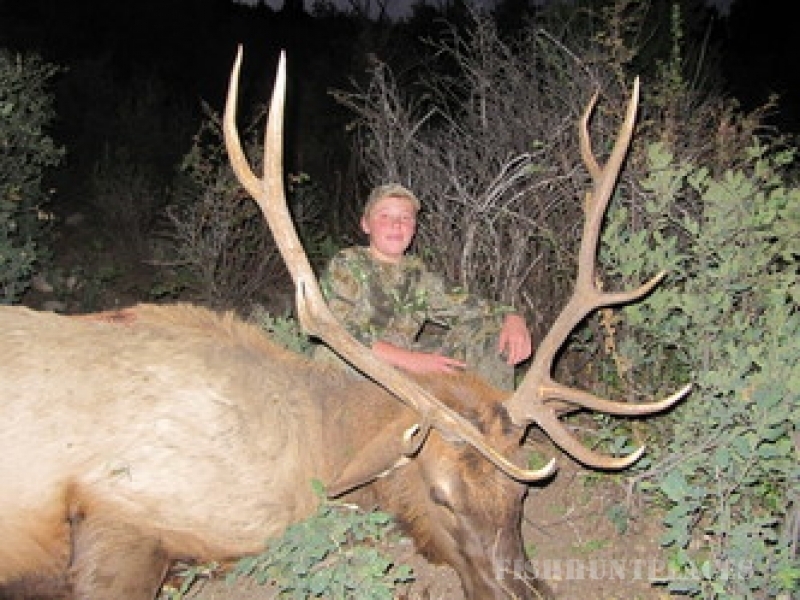 Grahams Guide Service is based in south central New Mexico. 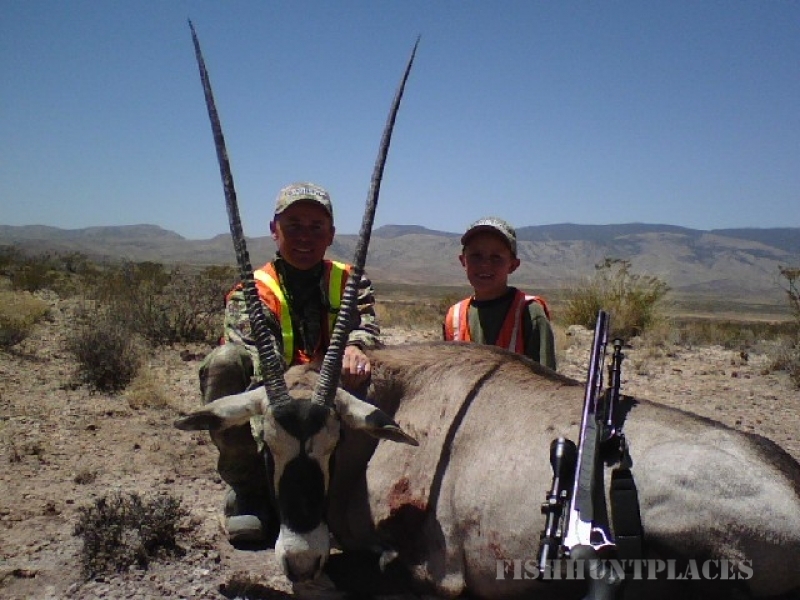 Owned and operated by Joseph Graham. 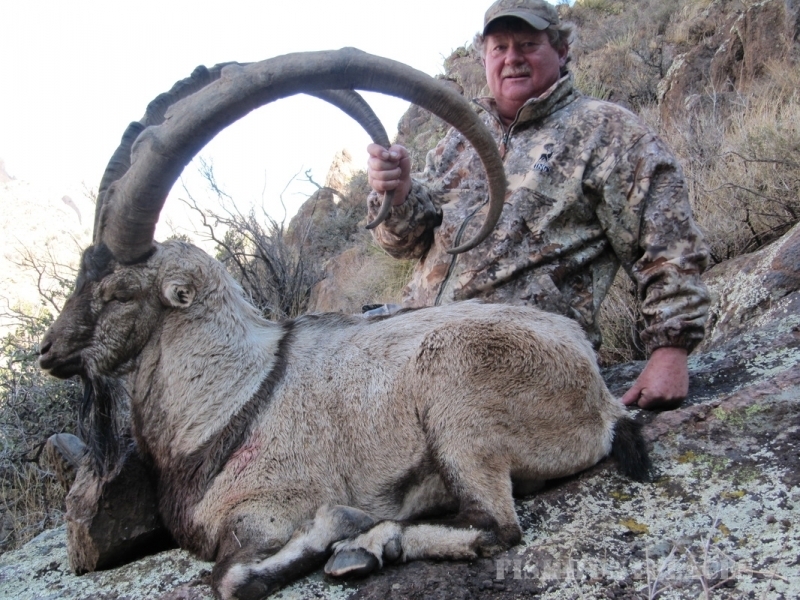 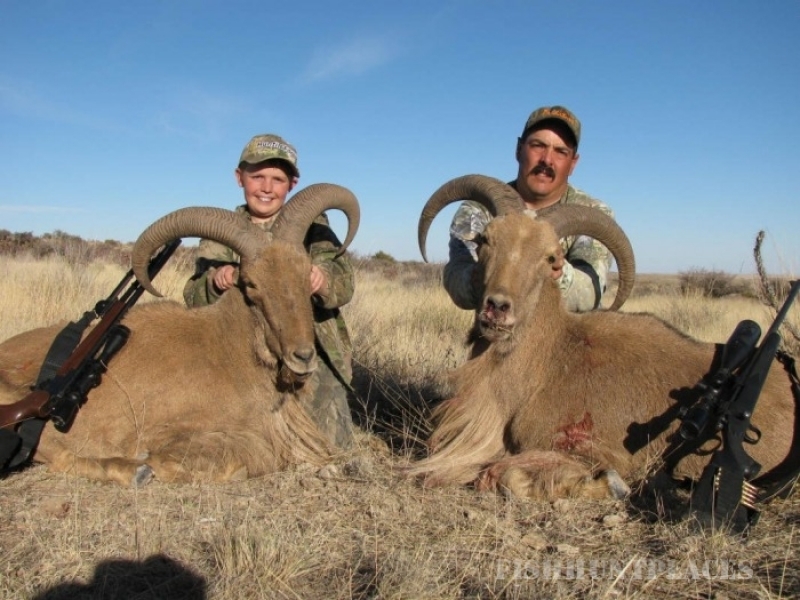 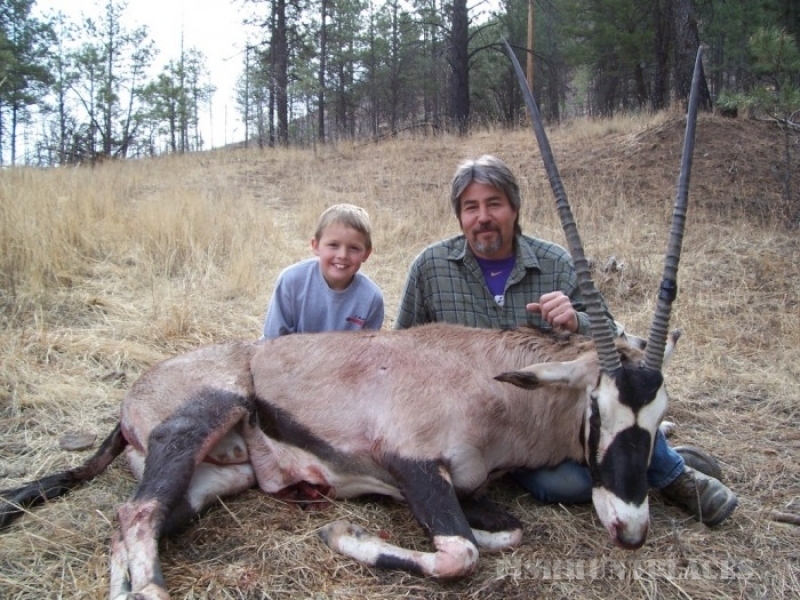 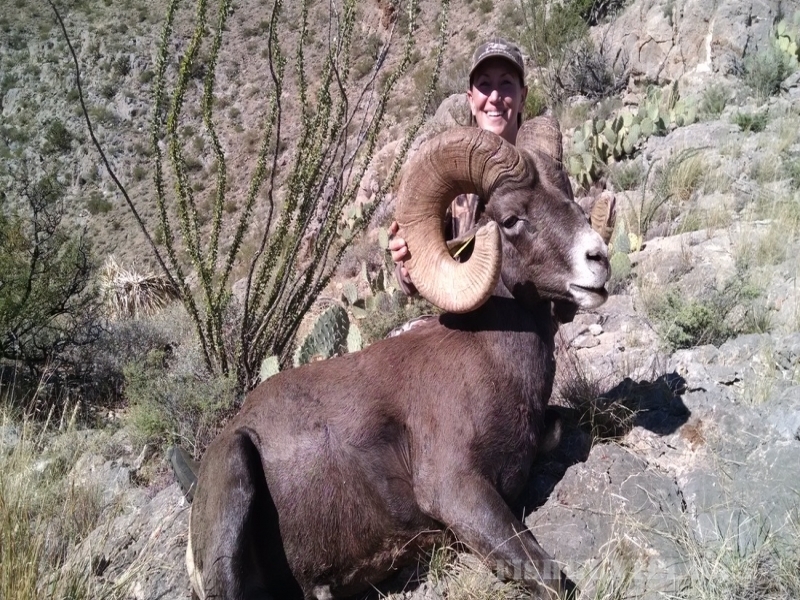 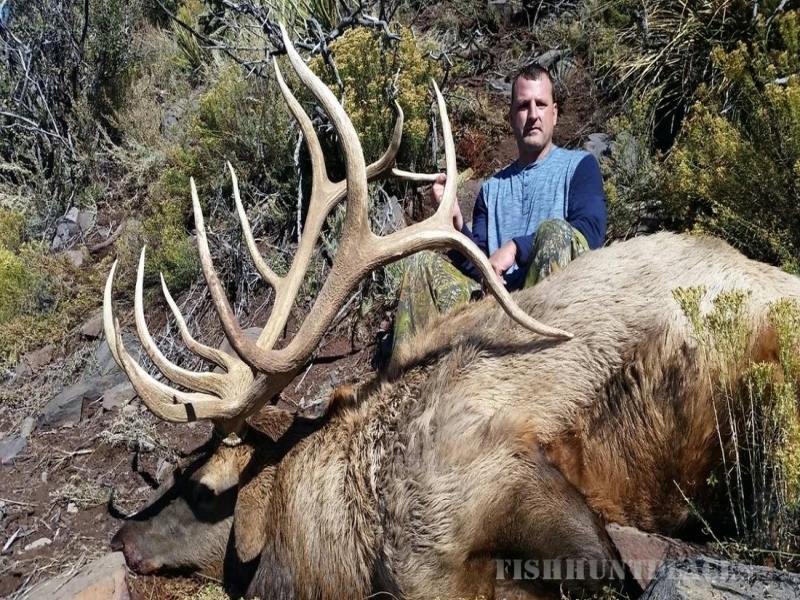 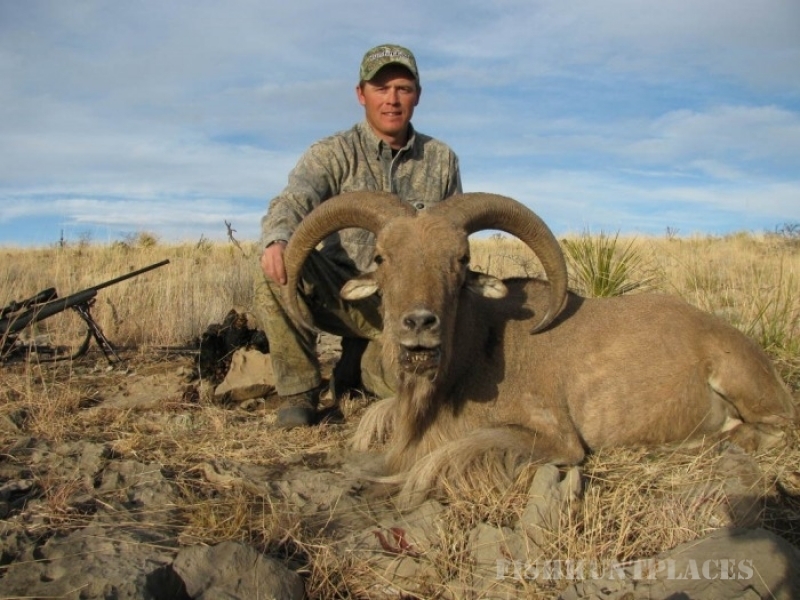 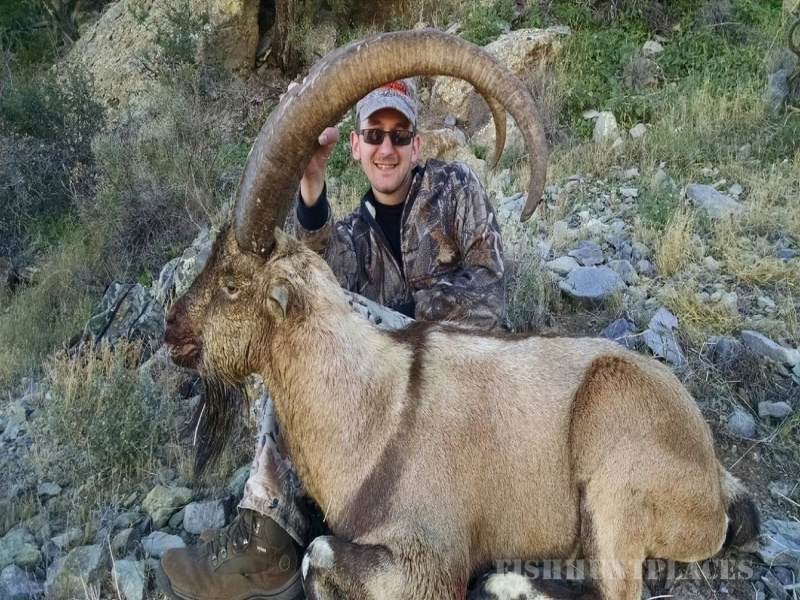 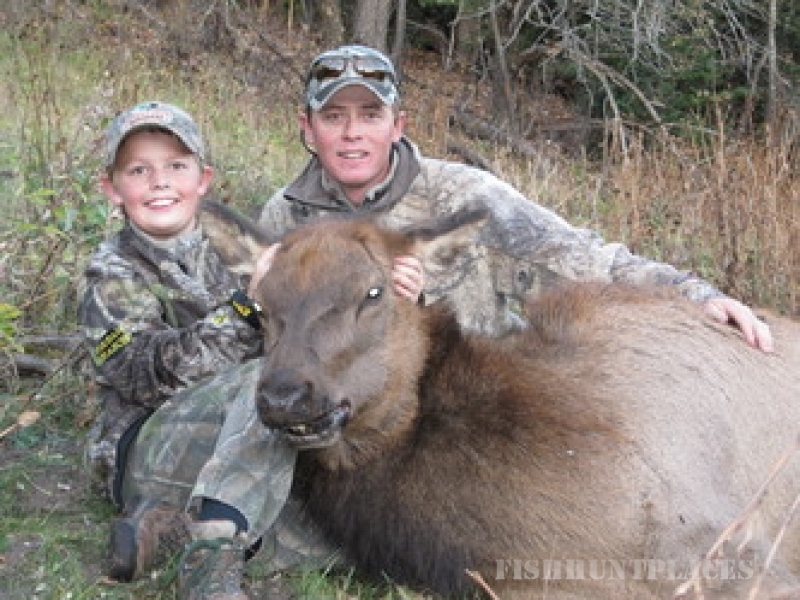 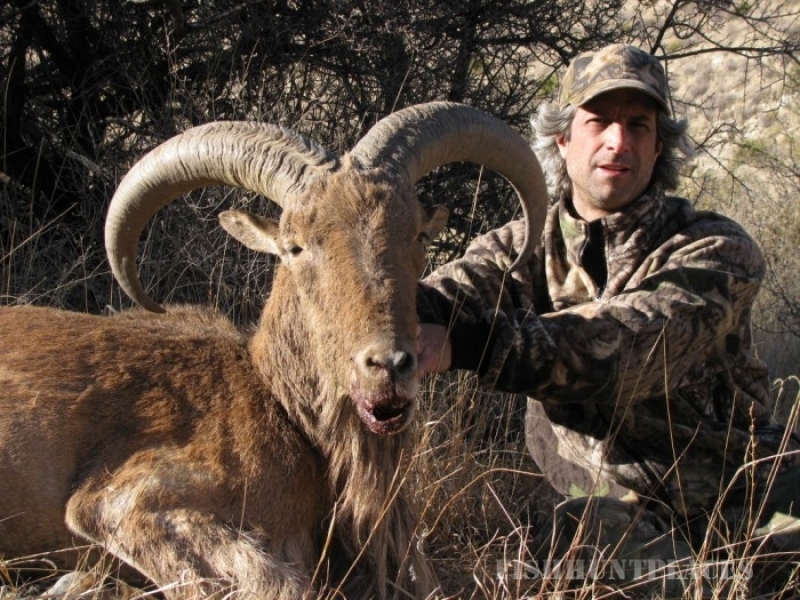 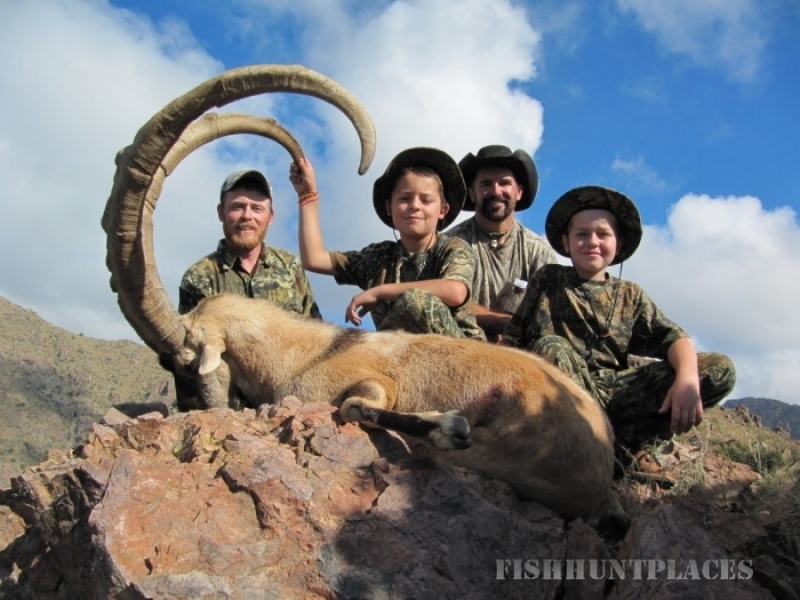 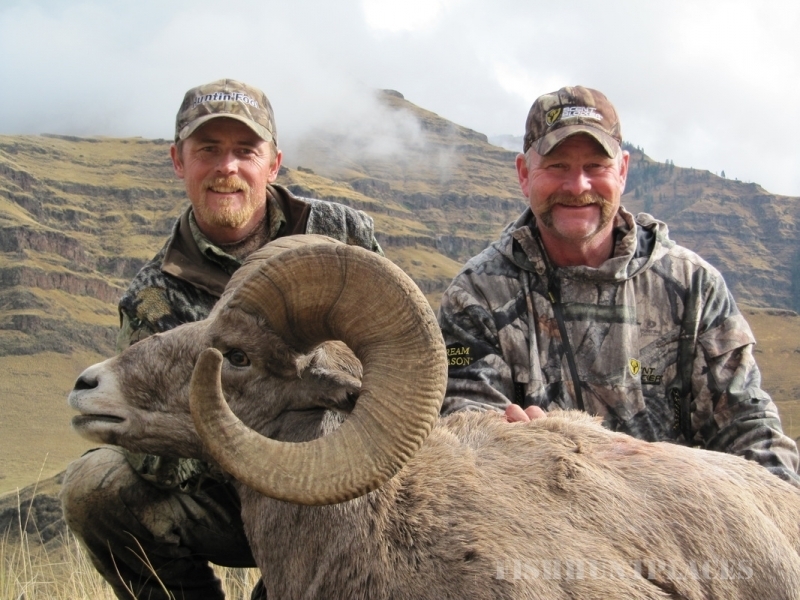 We offer quality hunts at a great price for Elk, Ibex , Oryx, Antelope, Mule Deer, Big Horn Sheep, and Barbary Sheep. 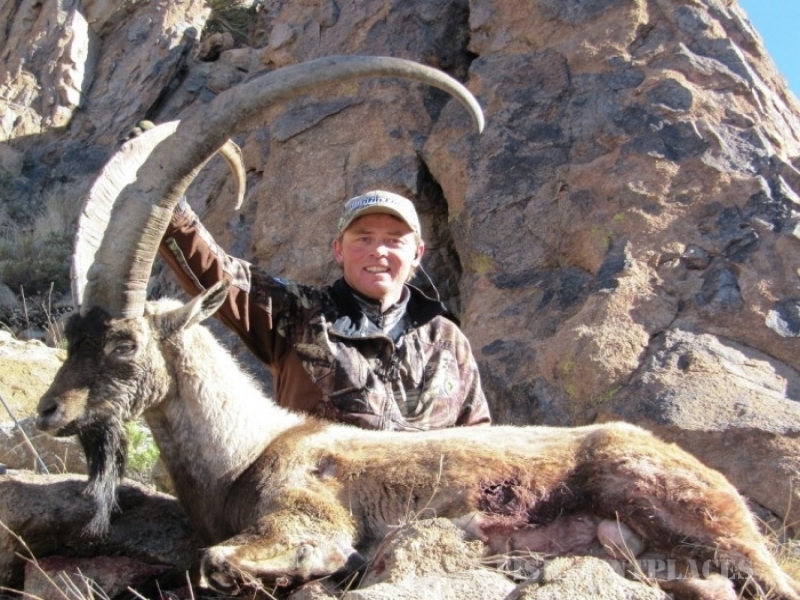 We are life members of the NRA, life members of the North American Hunting Club, life members of the Wild Sheep Foundation, active members of the Rocky Mountain Elk Foundation, active members of the Mule Deer Foundation, active members of the Safari Club International, and licensed with the New Mexico Game and Fish. 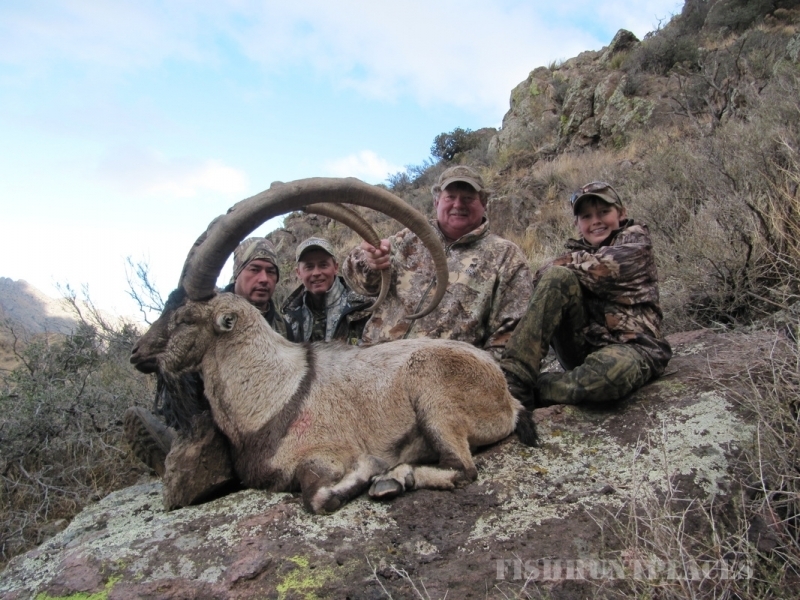 If you are looking for the ultimate hunting experience, give us a call, and let's make dreams become a reality!